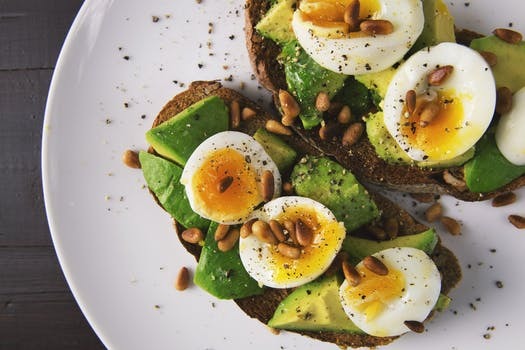 All women are invited to join us for brunch, with an amazing assortment of women, excellent fresh, locally grown food, a fun and entertaining program in an atmosphere of quiet and respect. Brunch is offered on a sliding scale, from $10 to any donation you can contribute. 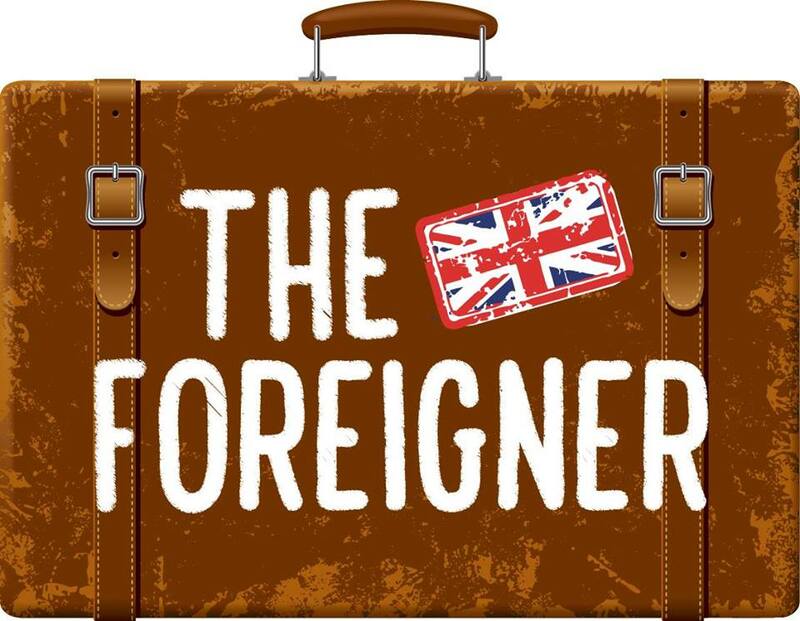 Live On Stage: “The Foreigner” | Ocala Civic Theatre | 2-4 p.m. In this Southern-fried comedy, two Englishmen, Froggy and Charlie, arrive for what should be a peaceful weekend at a fishing lodge in rural Georgia, little do they know the trouble at hand. Hilarious in any language, laughter needs no translation in this wildly funny farce! Additional showings available. 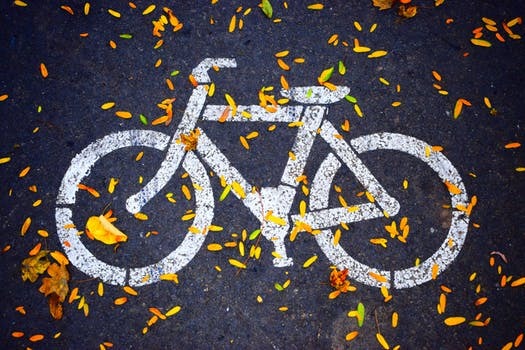 April’s exhibit, Ocala’s Backroads: Bike.Hike.Walk. features the work of MCA’s member artists. 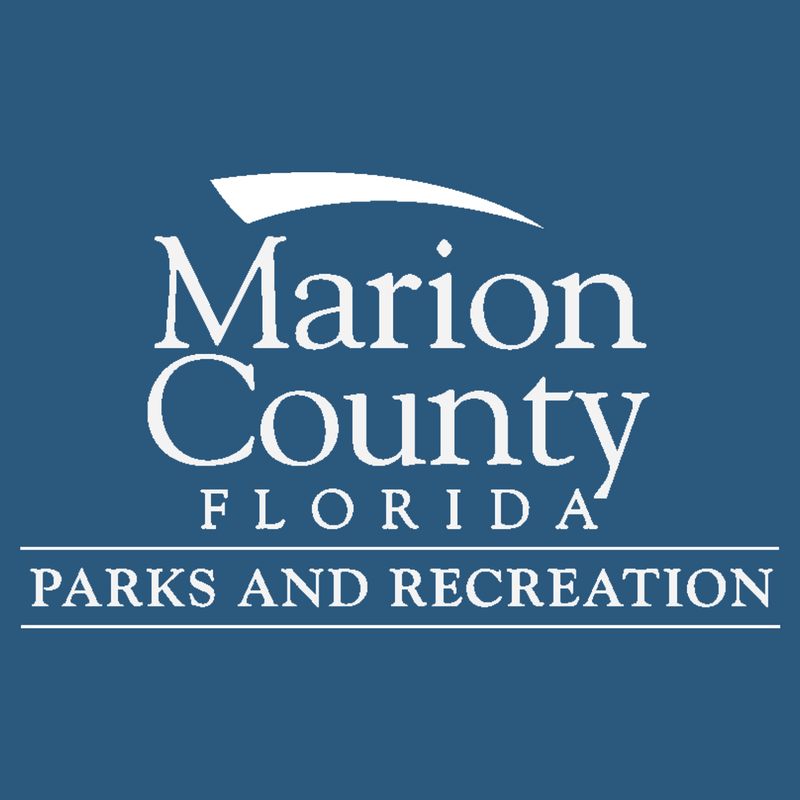 With Ocala/Marion County’s gorgeous landscapes and weather, our artists have been busy capturing everything that we love about our community. 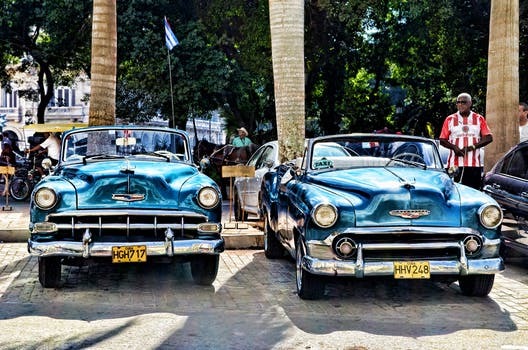 All work is for sale and will make a beautiful addition to your collection. 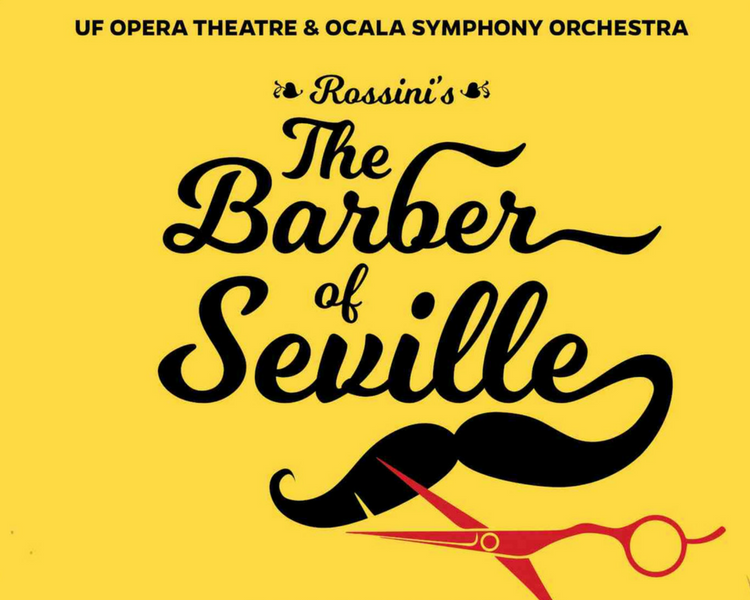 Coming to North Florida in 2018, this hilarious comedy is for music lovers of all ages and features the famous Overture, Figaro’s song and numerous other favorites. 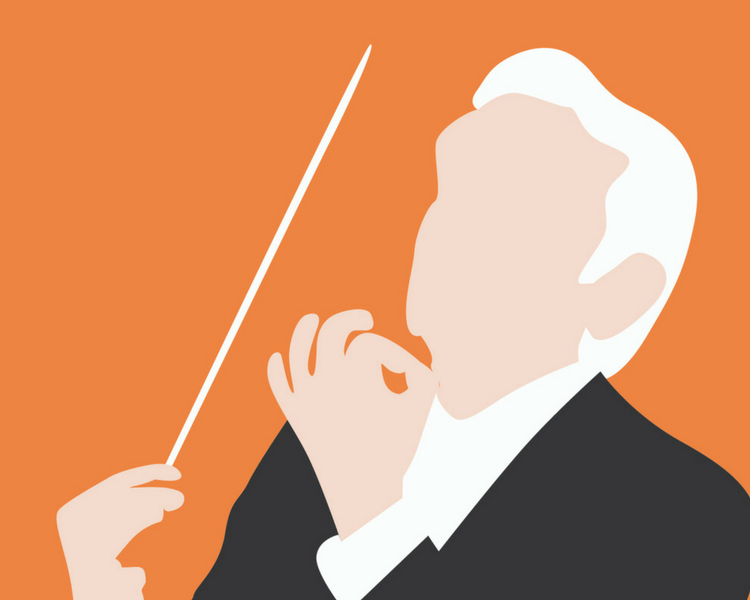 The performances are a joint production of the UF Opera Theater and the Ocala Symphony Orchestra. 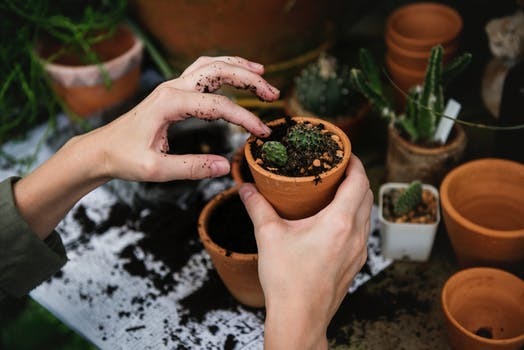 Downtown Satellite Plant Clinic | Ocala Downtown Market | 9:00 a.m. – 2:00 p.m.
Lake View Village Open House | April 7th, 11 a.m.- 2 p.m. Discover this beautiful home in Lake View Village, located within Cala Downs. A highly sought-after subdivision, Cala Downs boasts a community pool, gym, and tennis courts. 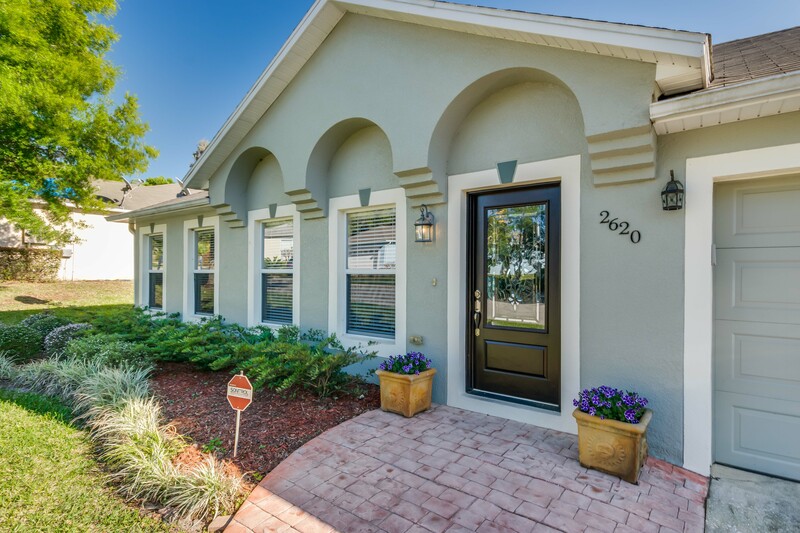 This 3-bed, 2-bath home is immaculate, with an open-concept floor plan that’s perfect for entertaining, and a kitchen fit for the chef in you. Light refreshments will be available throughout. Contact Kayla Pilling at 352.509.1134 for more information. 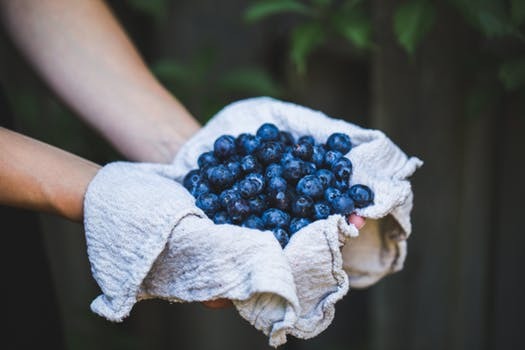 A group of dedicated industry professionals have joined forces to provide a platform for extraordinary talent to convene in Ocala/Marion County for the purpose of creating unforgettable culinary experiences and generating insightful dialogue about food, wine, and spirits. The annual four-day festival includes mixologist exhibitions, meals with some of the region’s most acclaimed chefs, and so much more. 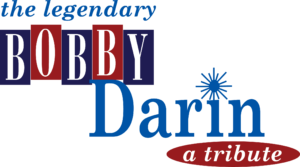 “The Legendary Bobby Darin: A Tribute” | Ocala Civic Theatre | 8:00– 10:00 p.m. Entertainer Michael Mathews performs the greatest hits of 1950s-1960s rock-and-roll teen idol Bobby Darin: “Splish Splash,” “Dream Lover,” “Beyond the Sea,” “Mack the Knife,” and many more! 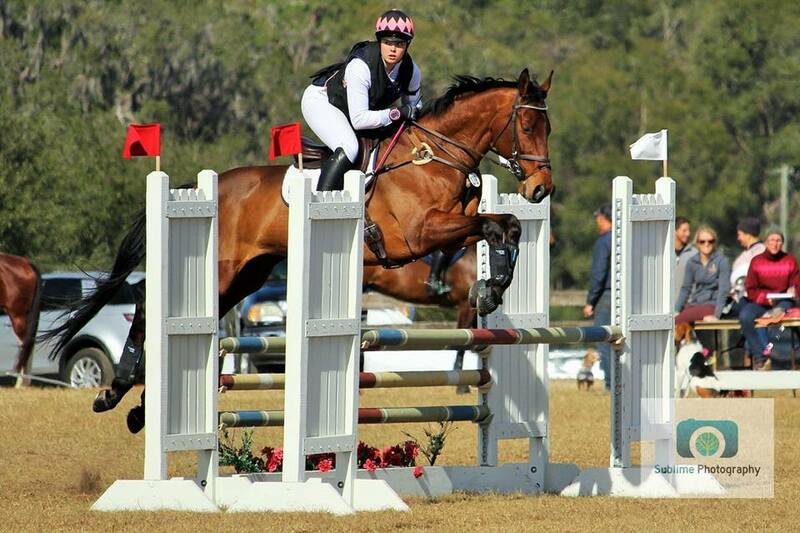 Equiventure’s International 3-Day Festival of Eventing! 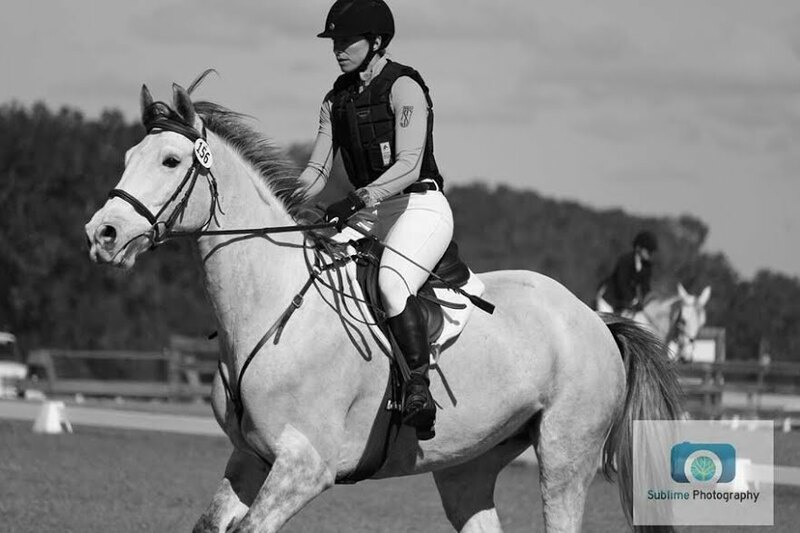 Featuring Dressage, Show Jumping, and Cross Country. Enjoy crafts, food, unique vendors, kids zone and live music with special Grammy winning singer/songwriters, Aaron Barker, Tim James and Danny Myrick. 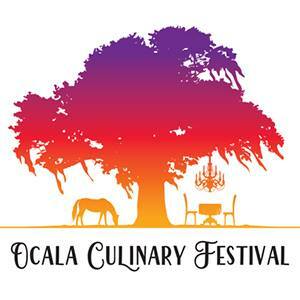 Ocala Culinary Festival’s Feast at the Farm sponsored by Showcase Properties | Bridlewood Farm | 6-9 p.m.
Join us at Bridlewood Farm, a very successful thoroughbred farm. This collaborative dinner by award winning chefs, Katie Button of Cúrate and Anthony Lamas of Seviche, is sure to be a very memorable meal! Additional showing April 15th at 3:00 p.m.
Boomtown Days | Downtown Dunnellon, FL | 9:00 a.m. – 6 p.m. Filled with arts and craft vendors, entertainment, food, games, Queen of the Rainbow and Lil’ Mr. & Ms. pageants, along with fun events for all ages. Free community event, food, drinks and vendor items available for purchase. 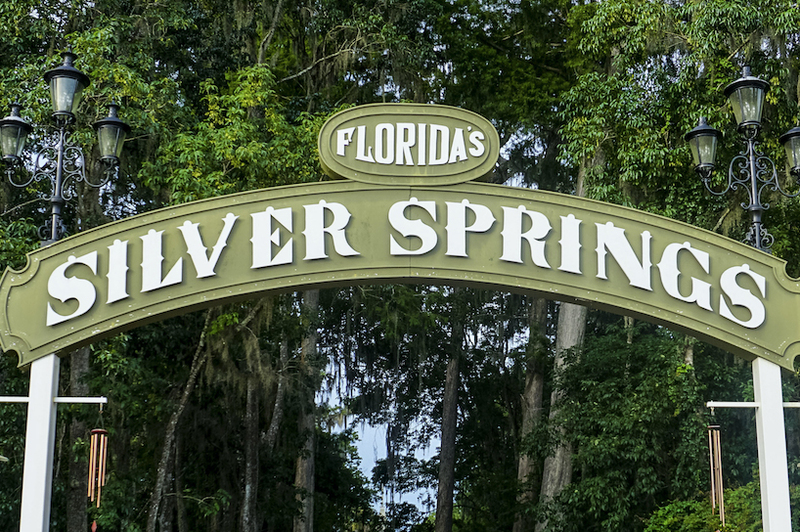 Come enjoy local and visiting musicians perform acoustic music in a scenic area near the springs. Instruments usually include a banjo, guitar, fiddle, upright bass, and accordion. They may vary from month to month. Feel free to bring your own instrument and join in or just listen and enjoy. 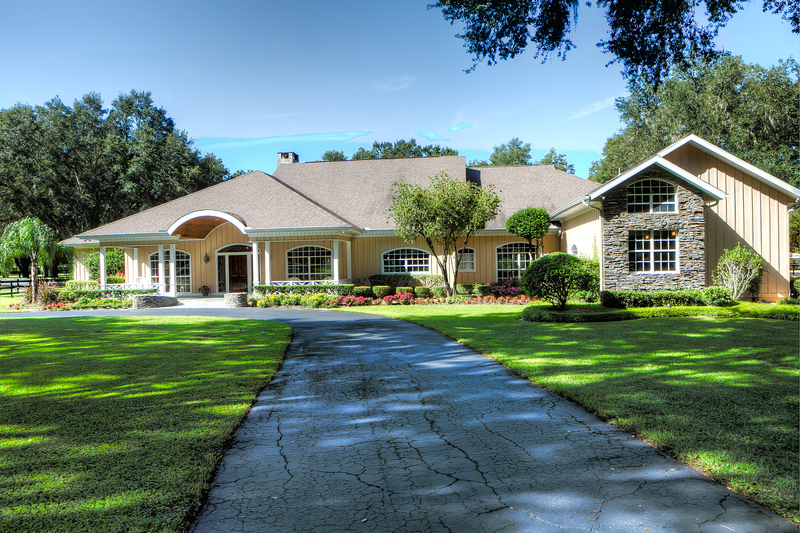 Discover Ocala Downs at this Block Party style Open House. Explore the neighborhood, meet potential neighbors, and tour four gorgeous properties throughout this event. 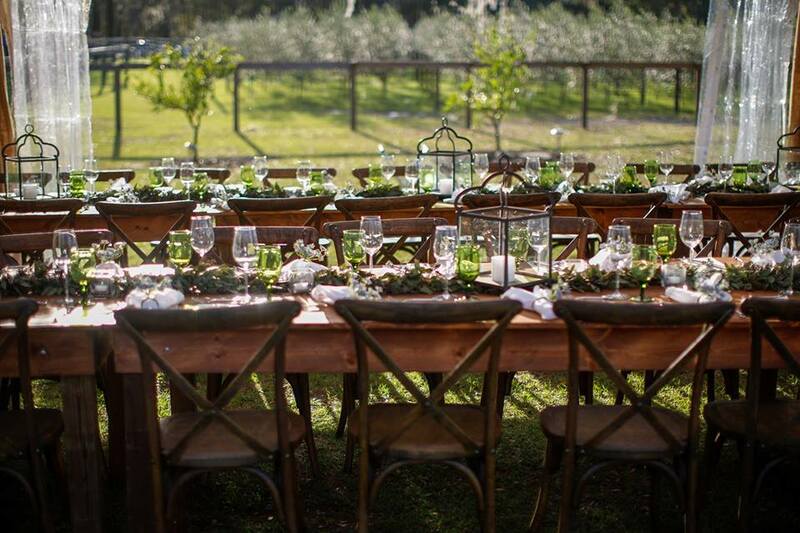 Guests will have the opportunity enjoy gourmet snacks, enter to win fabulous door prizes at properties, and enjoy equestrian entertainment at various properties. RSVP today! Composed in 1875, Tchaikovsky’s mesmerizing masterpiece of magical romance is one of the most beloved of classical ballets. This timeless love story remains a worldwide favorite today. 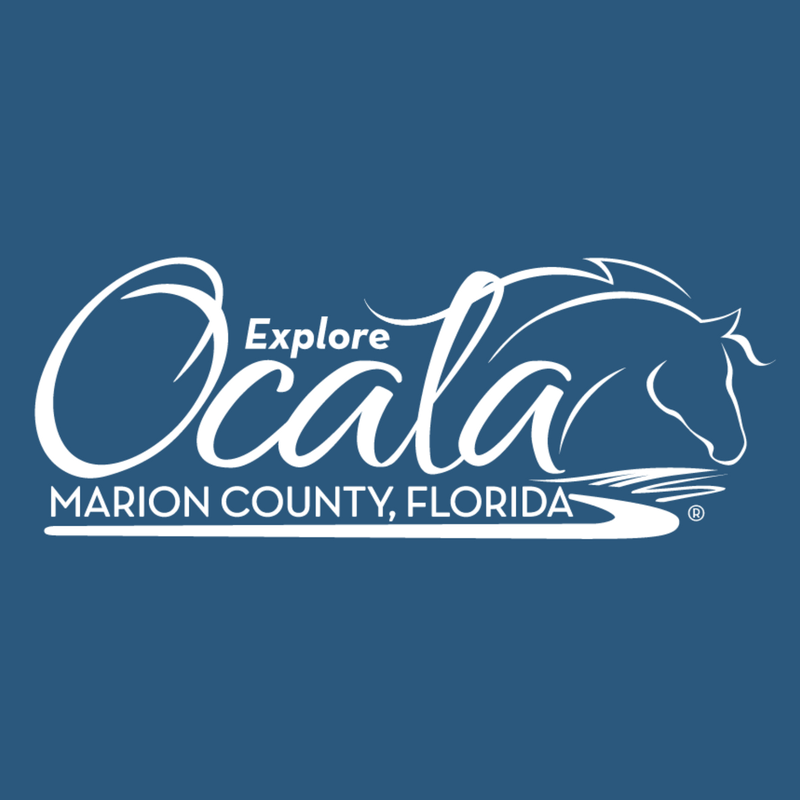 The Ocala Downtown Market is the place where a diverse array of farmers, artisans, craftspeople, and food trucks come together to sell their products to customers from Marion County, and beyond. The Market is held on Fridays from 3 PM until 7 PM and Saturdays from 9 AM until 2 PM. Cyclists will ride through Horse Capital of the World passing majestic horse farms with paddocks full of mommas and their spring babies. Hundreds of cyclists will leave from Brick City Center for the Arts, Marion Cultural Alliance’s home in downtown Historic Ocala. 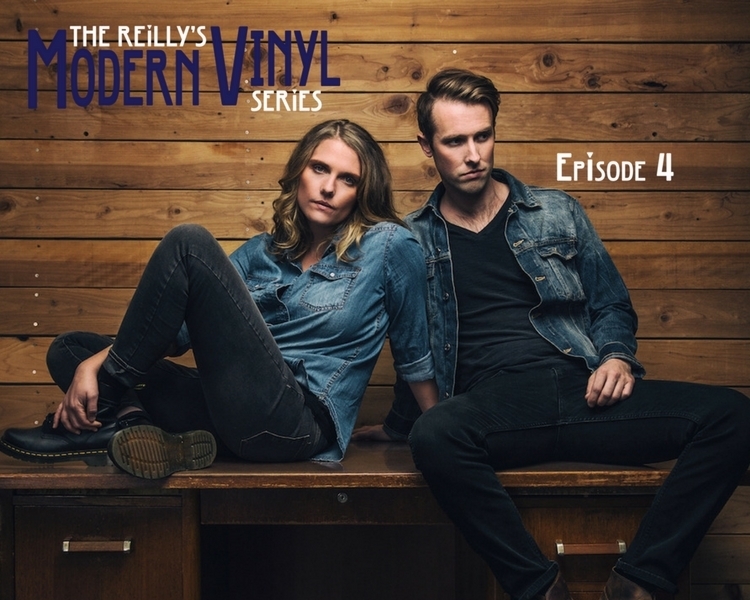 Dead Horses have cultivated a soulful roots sensibility well beyond their years due in part to the powerful musical and literary force that is their frontwoman and songwriter, Sarah Vos. Dead Horses have crafted a timeless sound, informed as much by early-American prose as it is modern Americana music. 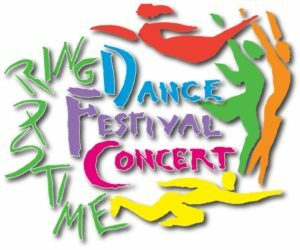 The Springtime Dance Festival returns for its ninth year! This is an evening of sharing, learning, and performing in celebration of National Dance Week and helps promote greater dialogue between local dance artists and enthusiasts through showcasing the diversity of the local dance community. Celebrate Arbor Day at Earthfest, featuring the Youth Fishing Derby and the Mayor’s Spring Clean-up! Hosted by Run for the Ribbons Thoroughbred Horse Show this three-day event features competition in 8 disciplines. Each discipline will have 2 divisions, one Restricted and one Open. Expo events will also include a vendor fair/marketplace, educational seminars, and a new Expo Awards After-Party! 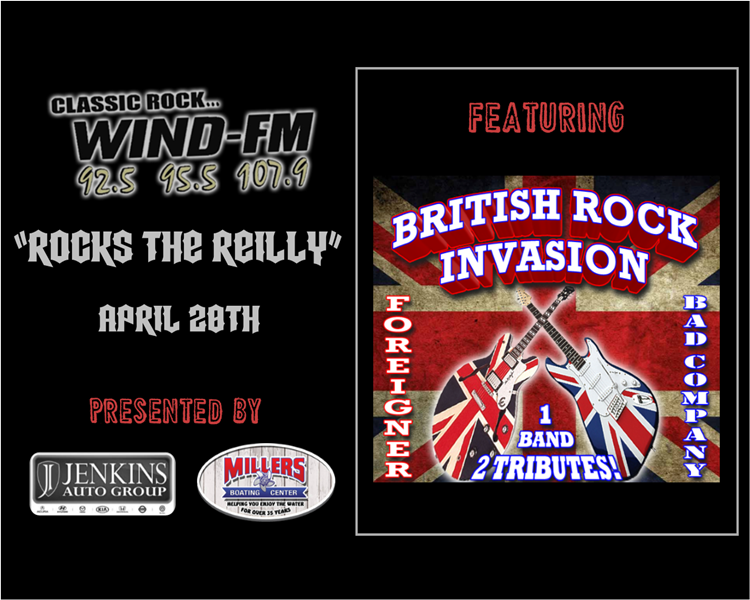 Wind FM Rocks the Reilly: British Rock Invasion | Reilly Arts Center | 7:30 p.m.
Join WIND-FM for a night of British rock, with the British Rock Invasion featuring 4NR2 as Foreigner and Bad Inc. as Bad Company! Expect a high energy rockin’ performance you won’t forget. Led by a very dramatic front man will all the range, power, and presence of a young Lou Gramm, 4NR2 brings back the best lineup of the multi-platinum band Foreigner. 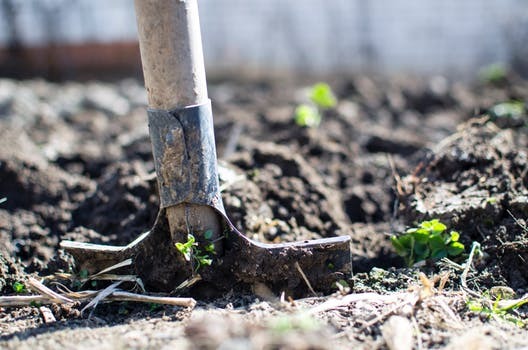 Take a look at these local resources for even more local happenings.